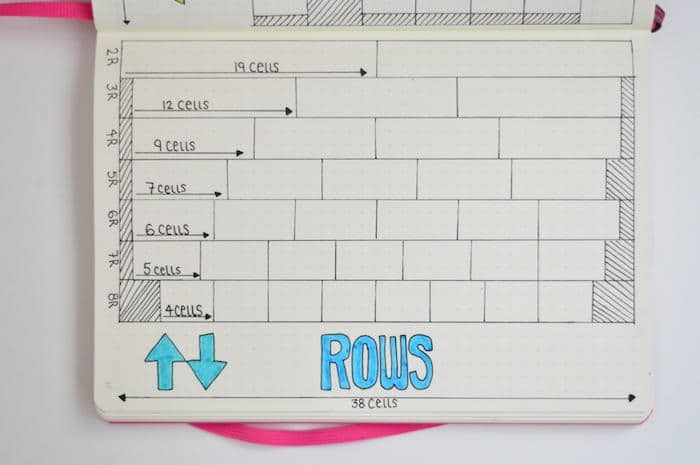 You know when you’re setting up your monthly or weekly layout in your bullet journal and you have to spend 10-15 minutes just figuring out how to space rows and columns evenly? 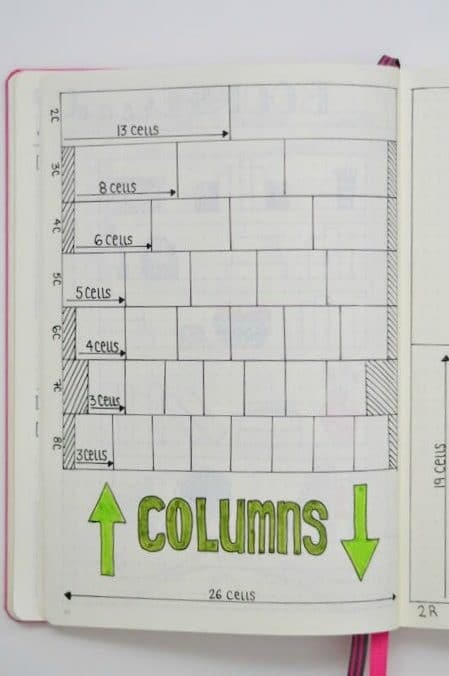 Here’s a guide for your Leuchtturm1917 A5 journal to make things a little easier. I’ve spent more time than I’d like to admit counting dots and cells in my bullet journal. That all comes to an end with this post. 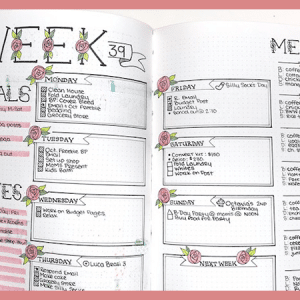 In fact, I’ve added a whole spread in my bullet journal to keep as a handy resource. How many cells do you need to divide a page into seven equal columns? 3! 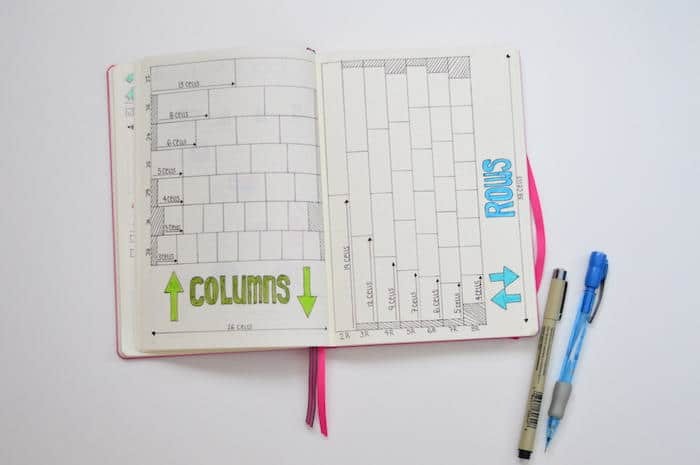 But if you turn your journal and make it landscape, you can divide your page into seven equal columns with 5 cells across each. I don’t know the cell measurements in other popular bullet journals like the Moleskine, Rhodia, or Essentials. This guide is only 100% proven for the Leuchtturm1917 A5. If you don’t own a straight edge kit yet, I highly suggest picking one up. You can get a decent priced kit with a ruler, a couple triangles, and a protractor for under $10 on Amazon. 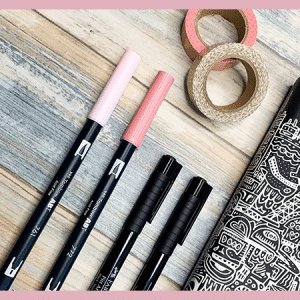 Once you have all of your supplies in order, be sure to check out my very popular post on 100+ Bullet Journal Collection Ideas. I hope you found this useful. 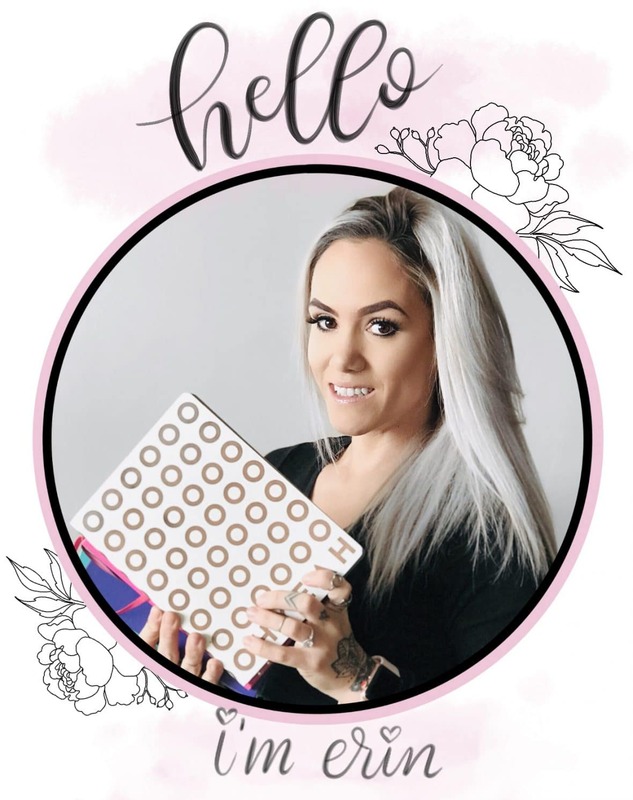 I know adding this resource to my bullet journal has been a huge time saver. 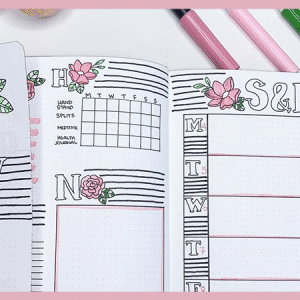 Feel free to copy the spread and share with other bullet journalers. And, if you know the cell count in other popular journals, please feel free to let me know in the comments below and I would be happy to make guides for those as well.